and the holiday weekend with friends! I created this little number because I couldn't find anything on the market to hold the margarita salt that was both beautiful and useful. I created the lime mold and used it to attach a half lime shape to the center of a simple plate design to keep the salt in place. I had help creating the rhyme. Pour the Diamond Crystal kosher salt into the cool dish with the lime in the center. Rub the lime wedge on the outside of the cocktail glass. Holding the glass at a 45 degree angle, dip the outside rim in the salt, rotating as you do. Fill the glass with crushed ice and place it in the freezer to chill. 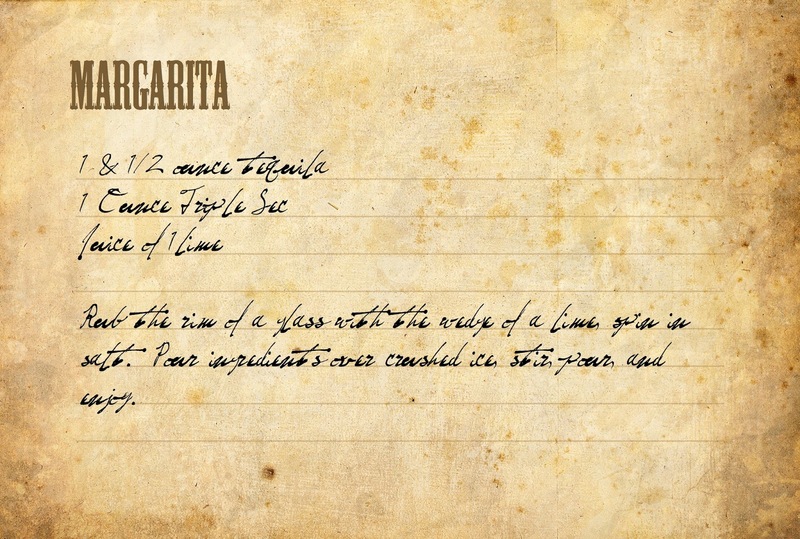 Add the tequila, triple sec, a splash of Grand Marnier with the lime juice to a cocktail shaker and fill the shaker 1/2 way with ice. Shake well until the outside turns frosty. Strain the margarita into the chilled glass and garnish with a lime slice. and leave the searching behind. Love it! 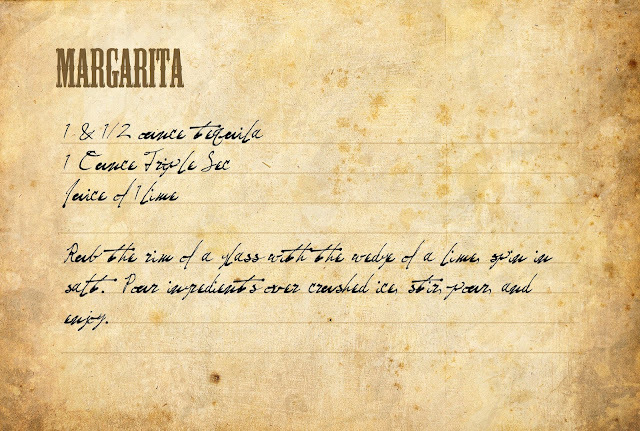 And I confess, if it wasn't 11 p.m. on a work night, I might make one of those margaritas myself! Look fab!